Ryan Edmond is a multi-instrumentalist, singer songwriter from Australia who is currently living in Gothenburg, Sweden. 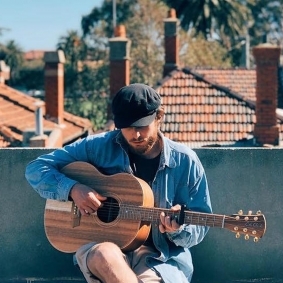 His live set ranges from laid back acoustic originals and covers to upbeat pub covers. He performs with a guitar, loop pedal, stomp box and trumpet which together with his unique voice is something you don't want to miss!